Exercising Your Dog is Vital for His Physical and Mental Health - Petpav - Your Online Magazine for All Things Pet! We all know the importance of exercise for our own health as well as our dogs. However, daily exercise is not only necessary for your dog’s physical attributes, but it has significant day-to-day effects on a dog’s behavior. Dogs have an abundance of energy and if they don’t get the chance to burn it off, they will become destructive. If you’re frustrated by the holes your dog has dug or his incessant barking, your dog’s probably not getting enough exercise. Some pet parents make the mistake of assuming that if a dog has access to a yard, he or she’s getting enough exercise. But your dog doesn’t run laps by herself in your yard or do much of anything besides waiting for you to come outside or let her back inside (and feed him or her)! It’s the interaction with you that counts and it needs to be physical. Dogs can be like children. If you don’t give them something constructive to do with their energy, they’ll find something to do on their own and most of it isn’t something you will like! Some of the most common behavior problems seen in dogs who don’t get enough exercise and play are: destructive chewing, digging or scratching, investigative behaviors, like garbage raiding, hyperactivity, excitability and night-time activity, and attention-getting behaviors like barking and whining. The amount of exercise that your dog needs depends on your dog’s age, breed, and health. A 10-month old puppy is going to need more than a five-year old schnauzer. A leashed walk around the block isn’t going to cut it. Most dogs need 30 to 60 minutes of exercise a day. Your canine pal needs enough that he’s slowed down and tired by the time you stop. Not all toy or small breeds get enough exercise inside the house. Pugs, for example, are prone to obesity and need much more exercise than they usually get. Good exercise uses both mental and physical muscles. Exploring a new hiking trail, for example, engages your dog’s mind as well as his body. If the exercise and/or scenery is boring, your dog will be bored and unstimulated. Like people, most dogs like both familiarity and a little variety in their exercise routines. Many dogs get to know the neighborhood during walks and enjoy checking on their favorite spots. Dog parks are great places for off-leash exercise and running with other dogs, which is exactly what most dogs’ need. However, not all dogs can play nicely with others. If your dog doesn’t like other dogs, the dog park is definitely not the place for him. Doggie day care can also exercise both his mind and body. Dogs should come home from day care worn out and satisfied. Check with your veterinarian before starting an exercise program. He or she can check your dog for any health issues that may be aggravated by exercise and recommend safe activities. 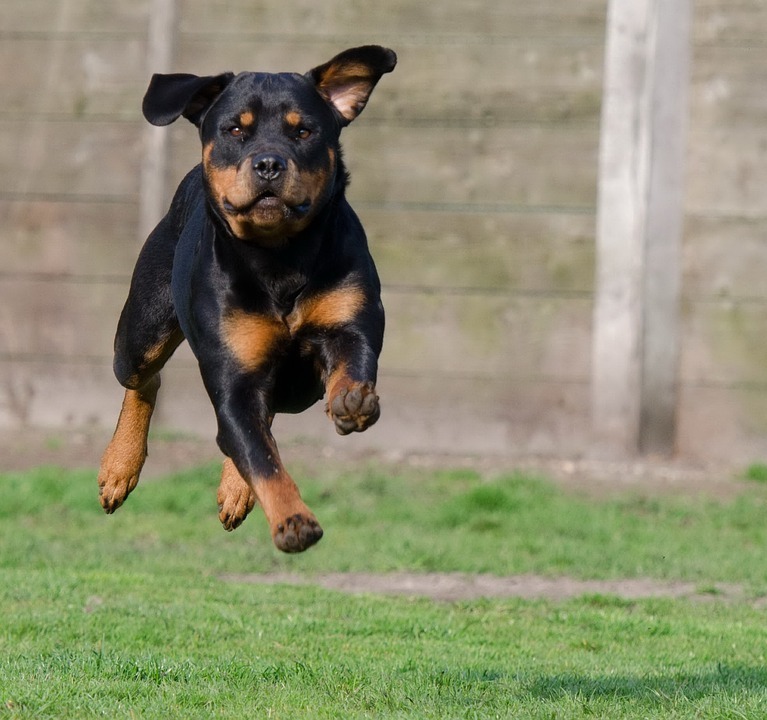 Exercise is great for energetic young dogs, but sustained jogging or running is not recommended for young dogs (under 18 months) whose bones haven’t finished growing. Further, once a dog reaches his or her golden years, osteoarthritis can cause pain and lameness after strenuous exercise. It’s much better to discover that your once-sprightly dog’s joints can no longer handle long hikes, for example, before you hit the trail. 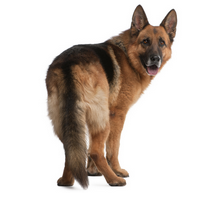 And larger dogs can sometimes have shoulder and limb problems, so it’s always best to check with your vet. The benefits of exercising your dog are abundant. As in humans, we get the mind/body fulfillment as well as the health benefits. It’s the New Year. Start exercising your dog today and you will both reap the benefits!